Cempa Community Care – Improving Health. Inspiring Change. 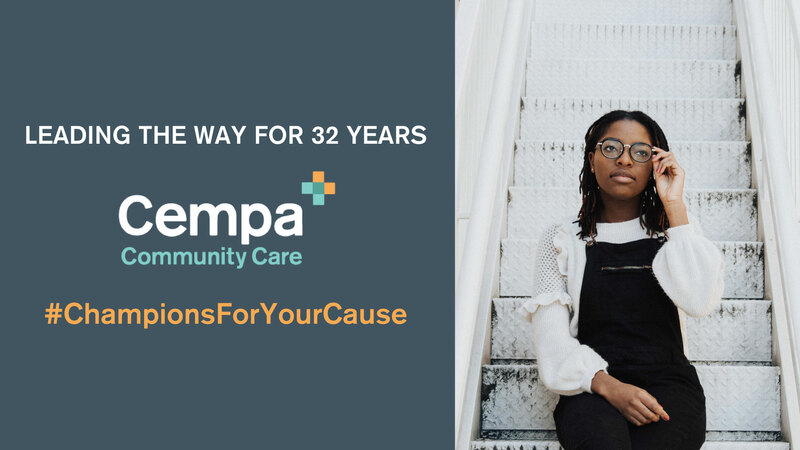 Our mission is to champion healthy communities through compassionate and responsive delivery of education, health, social, and advocacy related services.